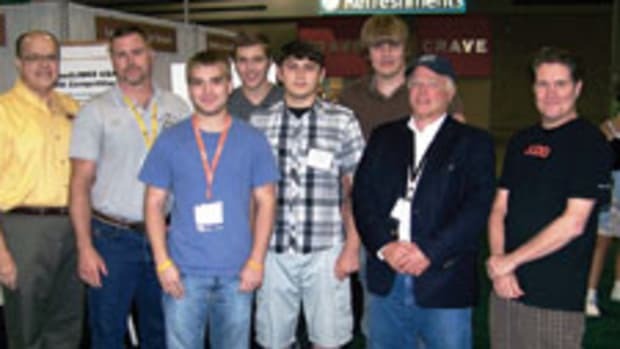 Bessey Tools North America announced two programs to assist WoodLINKS USA schools. The goal of both programs is to offer Bessey tools as either a donation or at reduced prices. Through its educational outreach program, the company says it will donate tools at no charge to help equip WoodLINKS USA schools who are teaching the next generation of professionals. The donation is limited to $250 per calendar year for schools at the Journeyman/Tier 2 membership level. Its special educational incentive program offers the full range of Bessey tools at a 10 percent discount.